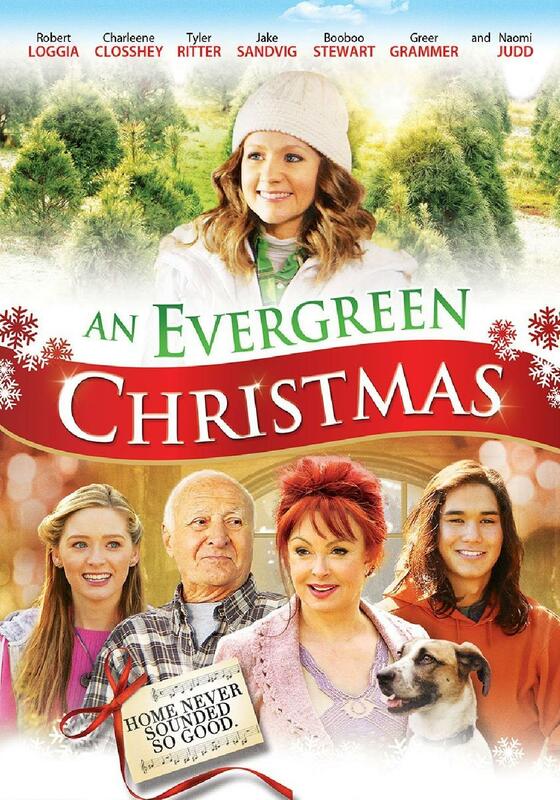 Leaving her seemingly glamorous Hollywood life on hold, Evie Lee is forced to return to her small hometown of Balsam Falls, Tennessee and her family's once-thriving Christmas tree farm to attend her father's unexpected funeral. As the eldest sibling, she finds herself executor of an estate that owes a massive inheritance tax, much to her younger brother's dismay. Torn between pursuing her music career and saving her family's legacy, she must decide what it really means to find her place in the world.